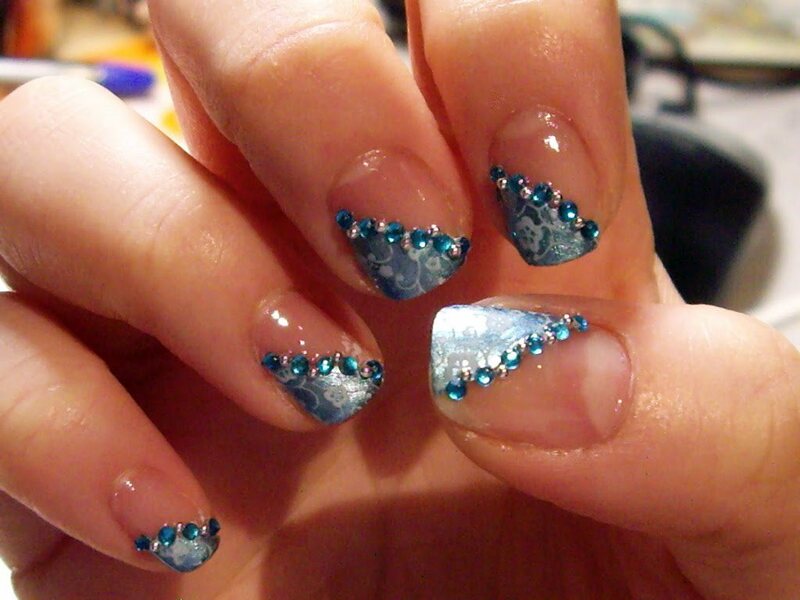 Nails drop water is the new trend in which women can learn, do and let your nails always beautiful and trendy. 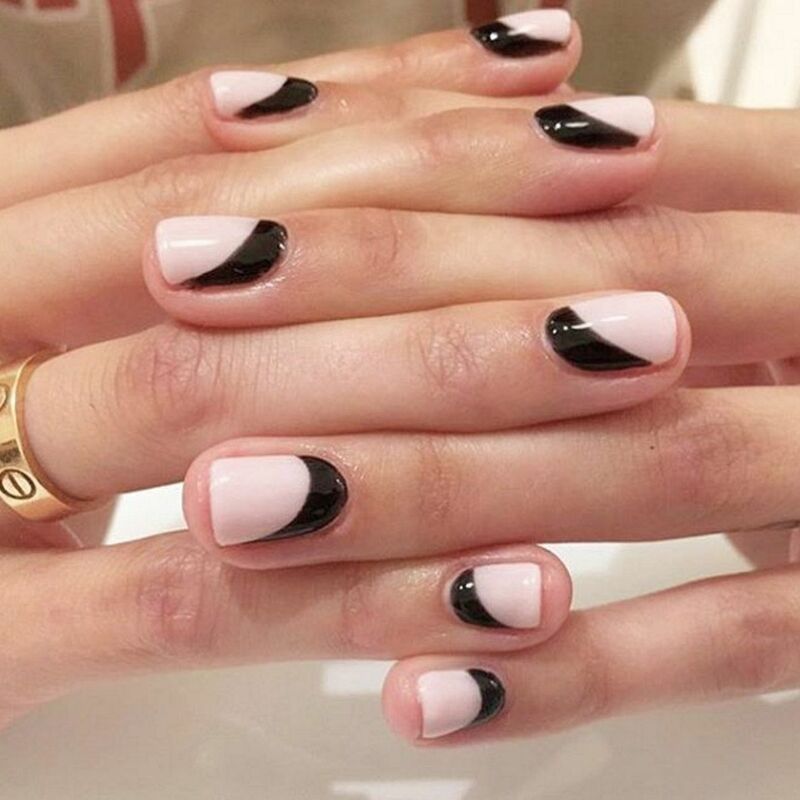 All women without exception, take care of your nails to make them, always beautiful well painted and now fashion is let them decorated. 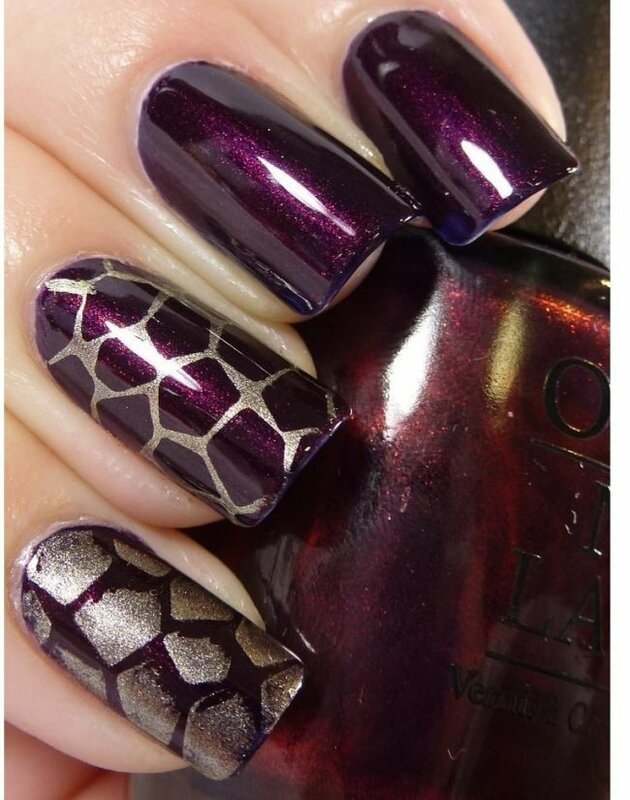 All are always attentive to news when it comes to beauty, especially when it comes to nails and nail polish and decoration. Trend now is the drops of water that have left women in an uproar. A technique that originated in Japan this spreading by countries and has already arrived in Brazil. 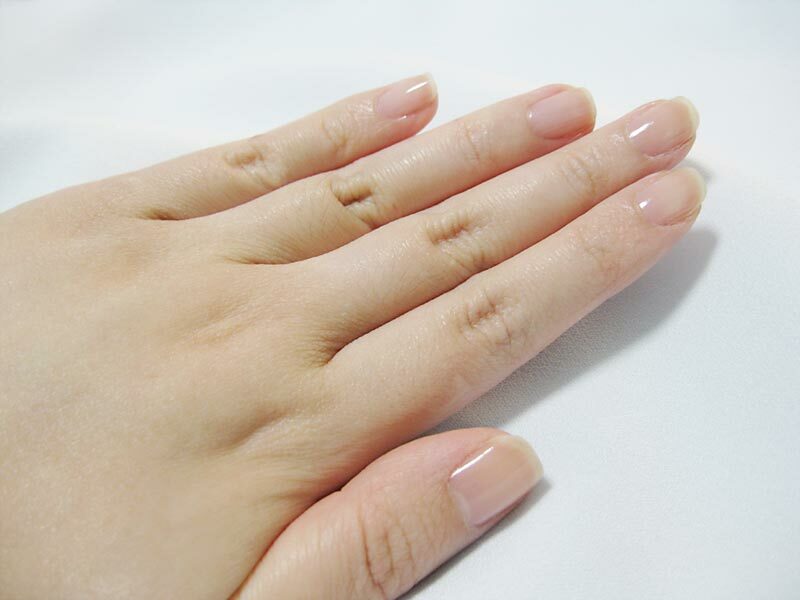 We can find some beauty salons that are applying this new method using a jam for the making of the drops, leaving the hands of the most fashionable and modern women. Paint their nails with drops of water is pretty easy to do is unleash creativity and many models will emerge, getting difficult to choose which one to use. 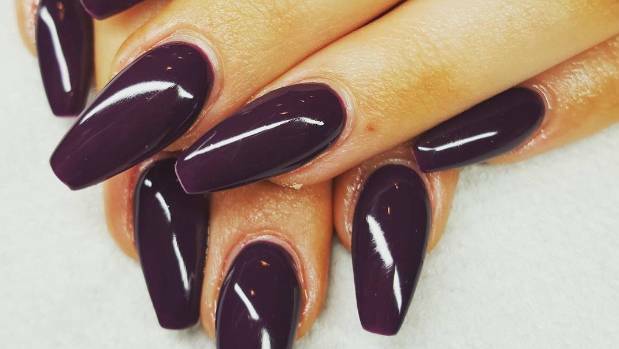 First step: Start passing the base on your nails then the enamel of your preference. 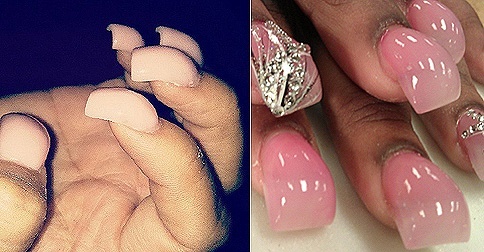 You can use the dark Nail Polish or clear any of the two are beautiful. Second step: let the glaze dry very well and with the same base you used or if you prefer you can use a super gloss transparent, dripping drops about the nail polish. 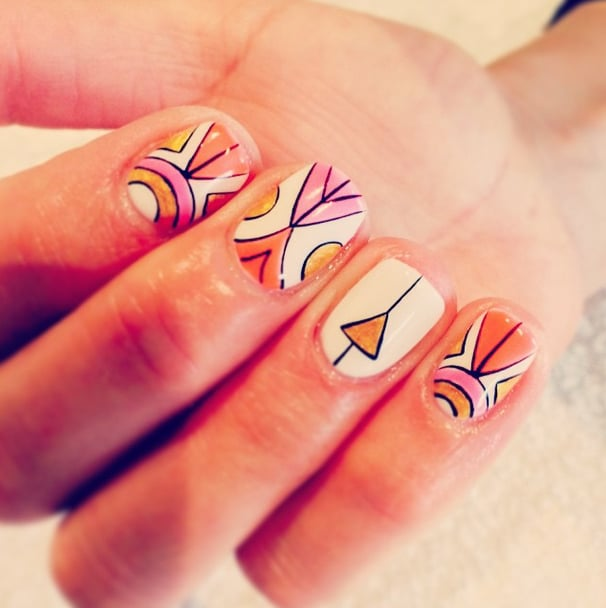 Wait the water droplets dry and ready there’s a new look to your nails, the newest trend in nails for 2015. We will share this video for a better explanation. 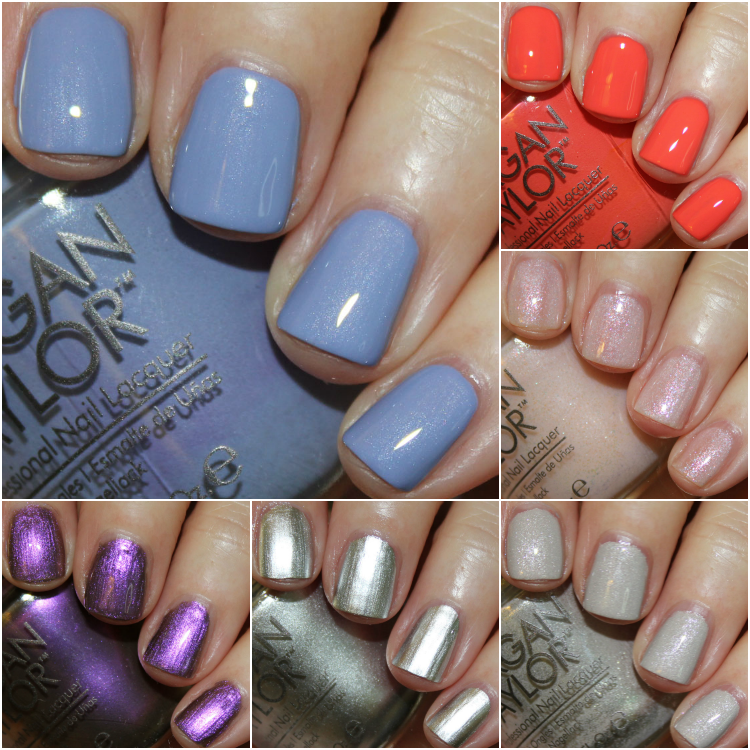 5 Nail Trends for July!